Holiday season comes with numerous expense so it’s necessary to get to know how to avoid financial stress. 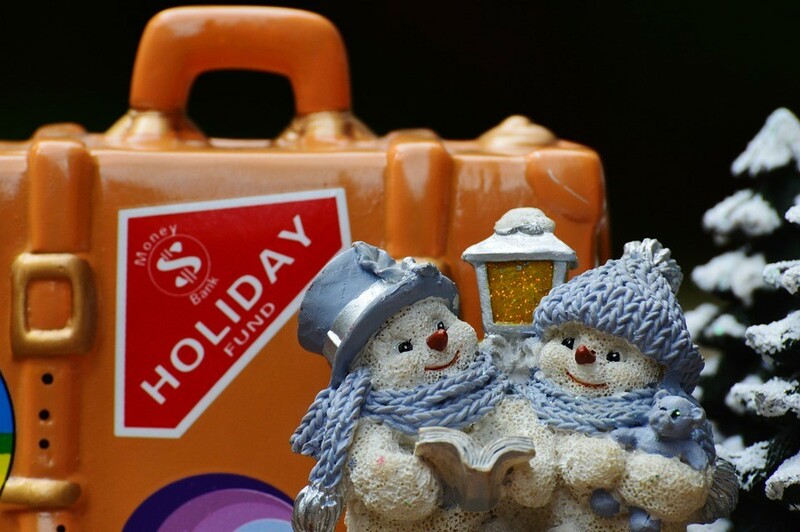 Holidays bring not only a lot of fun, but also so much hassle and can cause an uncontrolled spending. December is the last month of the year, so it’s time to get your finance in order and make a personal spending plan for this holiday season. Use these simple ways to save money in December to get everything you need for the holiday season without emptying your credit cards and personal savings! The first thing to do is to analyze your expense and focus on those which are the most important. Yes, you may want to buy so many things and all of them seem necessary, but take your time and simplify your spending. Scratch a few items of your grocery list (read our post to save more on groceries), send a few less post cards and go to a few less parties. Focus on enjoying the holiday season, not on spending all of your money to get ready for it. Planning your holiday meals, don’t forget about the food you already have in your fridge and freezer. In our money saving tips for November you can read how to can fruit and vegetables, so, if you did that, then don’t forget to use it! Check simple and frugal holiday receipts to cut your grocery bills. 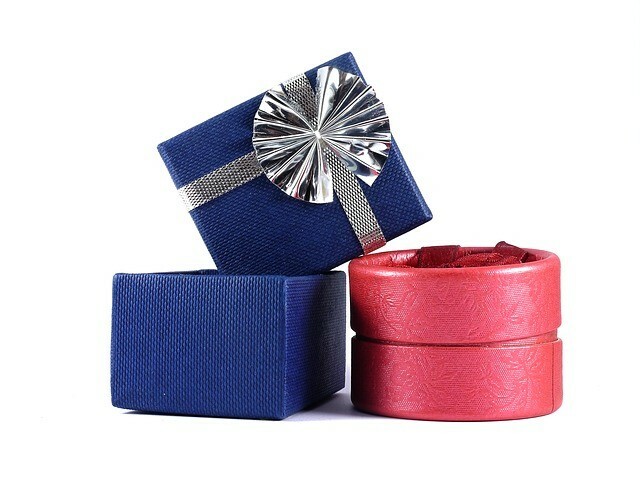 If you have relatives and friends who live out of town, December is a perfect month so send them gifts! December 17 is Free Shipping Day but many retailers will be offering free shipping during the month. Take advantage of it to send presents to your beloved! During the holiday season we can benefit from lower prices on electronics, cookware, appliances and many other items. If there’s something you were dreaming of the whole year, then it’s the right time to buy it! In case you are very limited in funds, you can always fill out a loan application on our website to get fast and hassle-free financial assistance. 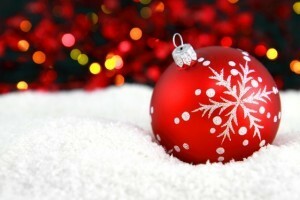 It’s important to keep in mind that your holiday to-do list shouldn’t overwhelm your budget. December comes with numerous money saving opportunities, all you have to do is to make a list and look for discounts and special offers. Remember that there are things you can do yourself, for example, handmade gifts and Christmas cards. Coupons can save you a lot of money so don’t underestimate them. Loads of coupons are available for grabs in December so you can significantly cut your spending! However, it’s important to remember that quantities are limited to don’t think for too long and get the ones you need. While everybody rushing from one store to another, take a break to enjoy the atmosphere of the holiday season. Think of your plans for the next year, spend time with your family playing winter games or watching Christmas specials on TV or simply drive around the town to see the lights. There are many things that can make you happy and they don’t cost a dime. Fortunately, holiday sales do not end up when Christmas comes! After Christmas you still can take advantage of sale prices for numerous items, so don’t waste an opportunity to get a great deal. You can even start getting ready for the next holiday season because prices for decorations will be extremely low after Christmas. Make a list of items you’re interested in and head to the stores when the holiday fever will be almost over.